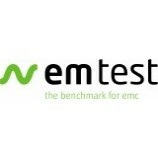 EM Test is a leading manufacturer of transient generators for EMC testing. ESD generators made by EM Test are popular in the European market and getting more recognition in North America. Manufacturer of testing equipment for many high voltage applications, the EMC Partner division of HV technologies is a leader of transient test systems providing clean and repetable waveforms. 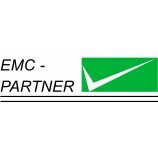 EMC Partner's products cover the following markets: Avionics, Military, Automotive, Telecom, Commercial, CE Mark, Medical Electronics, IT Electronics, RF Test and Measurement, Protective Devices, and Components. 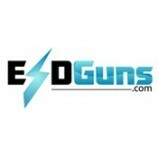 Focusing on the growing need of electrostatic discharge testing, ESDGuns.com started as an online tool for product comparisons, ESD gun rentals and more. Haefely is a leading manufacturer of EMC/ESD transient generators for immunity testing to IEC and ANSI standards. 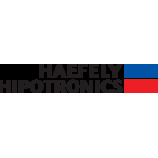 Haefely is found in many test laboratories in North America and Europe. 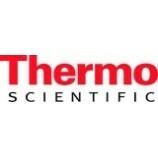 Keytek, a division of Thermo Fischer Scientific, is a manufacturer of EMC and ESD testing equipment to meet IEC, Mil-Std and DO-160 compliance standards. Noiseken is a leading manufacturer of ESD and other EMC test equipment for transient immunity testing. 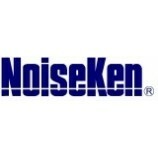 Noiseken is a popular selection for automotive ESD testing to ISO, JASO and other automotive compliance standards. Suzhou 3ctest is a Chinese manufacturer of EMC test equipment for product compliance. Offering the best pricing on 20 kV and 30 kV models, 3ctest ESD guns are growing in recognition in North American companies. 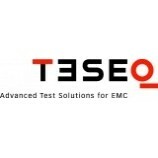 Teseq, formerly Schaffner, is the leading manufacturer of ESD and other transient immunity EMC test equipment for IEC/EN, ANSI, ISO and other compliance standards for CE marking or similar certifications.